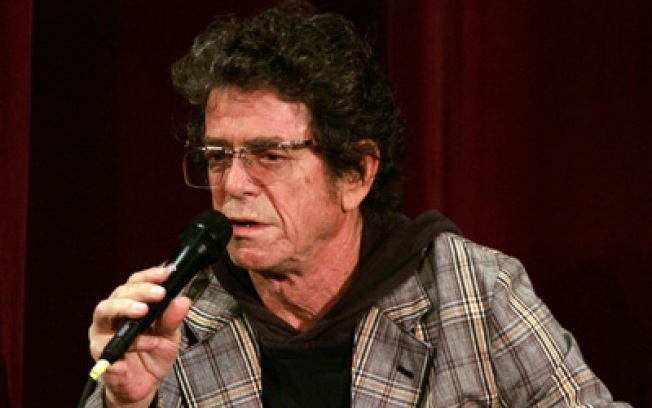 Lou Reed will be on hand for a Q&A after the 92Y Tribeca screening of 'Berlin' tonight. REED IT AND WEEP: His album Berlinmay have flopped like a Hudson River trout in 1973, but Lou Reed has the last laugh now that everyone's falling over each other to call the movie based on the album genius. See the film -- and the icon, in person -- at 92Y Tribeca tonight at 8PM. FANGS FOR THE MEMORIES: Remember when The Lost Boys made everybody want to run off to Arizona and become a teenage vampire, like Jason Patric? And while we're at it, remember Jason Patric? Relive it all with the IFC's midnight screening of the 1987 Joel Schumacher epic. 12AM.